Veterans Day: 6 Women Veterans Reflect On Their Military Service There are more than 2 million women veterans in the U.S. NPR spoke with six of them to find out what their service means to them. In commemoration of Veterans Day, NPR spoke with six women veterans living at the Armed Forces Retirement Home in Washington, D.C., to find out what their service means to them. Here are their stories. Rosebud Archer, a veteran of the Navy and Army, served from 1952-1993. She earned a Good Conduct Medal while serving in the Navy. Growing up in New Jersey, Rosebud Archer had a nickname: the "Little Mayor of Plainfield." She was well known for her community involvement in that city, where she went to the local nursery once a week to read to children and helped plan outdoor youth programs at City Hall. No matter which job she was doing, she was known to go above and beyond. "When I got a promotion, nobody wanted to take my job," Archer recalled. "They said, 'Wow, we didn't know you had to do all of this' ... and I was doing it all by myself." 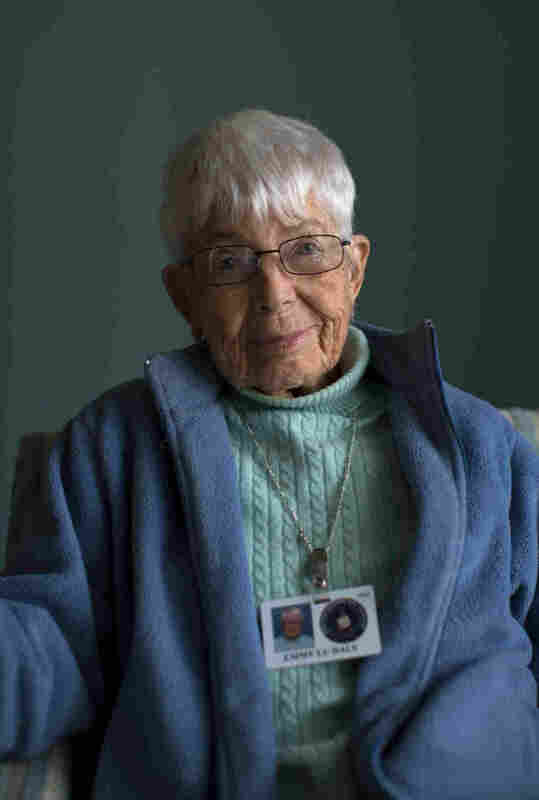 Emmy Lu Daly spent two years in the Navy surrounded by ship parts, but she never saw a ship. Or the ocean, for that matter. 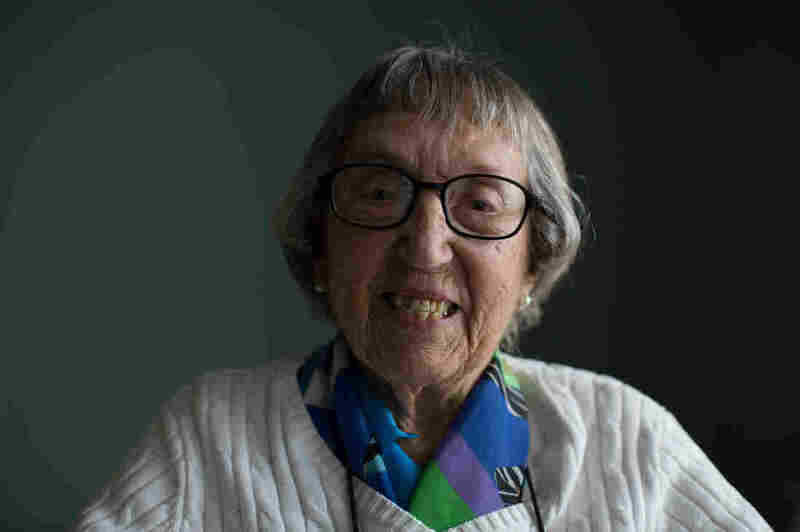 She worked at a naval supply depot in Clearfield, Utah, checking inventory and shipping out materials during and after World War II. She joined the Navy at 21, largely because everyone else around her was doing something to help the war cause. She wanted to contribute, too. She trained to be a yeoman, or Navy secretary, but she never did do clerical work, which she says she didn't mind. When the war ended and she left the military, she attended school on the GI Bill. She went on to work as a legal secretary, then got into the insurance business. 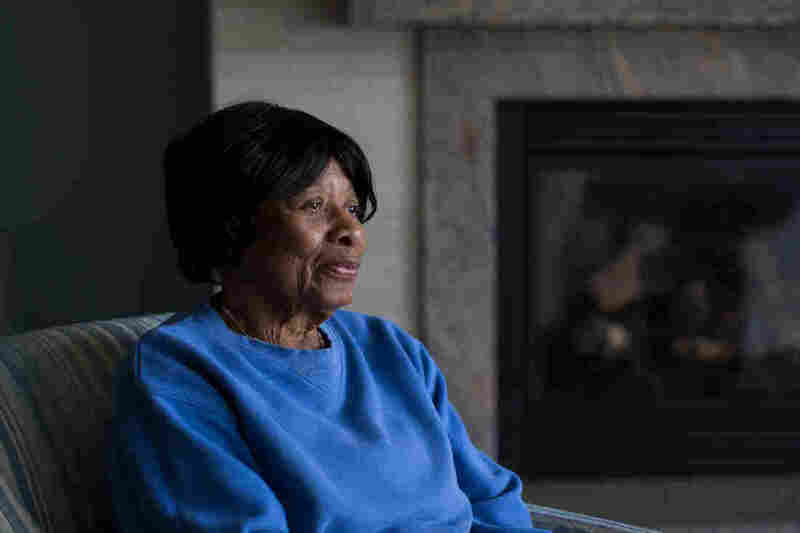 While living in the Armed Forces Retirement Home, she has met a number of people who spent their lives in the military, and the weight of their service and sacrifice strikes her. "A whole lot of the people here are career people, people who've been in it, and I'm humbled before them with my two years," she said. "And I've only been here six months, and I'm deeply grateful to be here. I've learned a whole lot at 94." It was one of the most difficult jobs she has ever done. 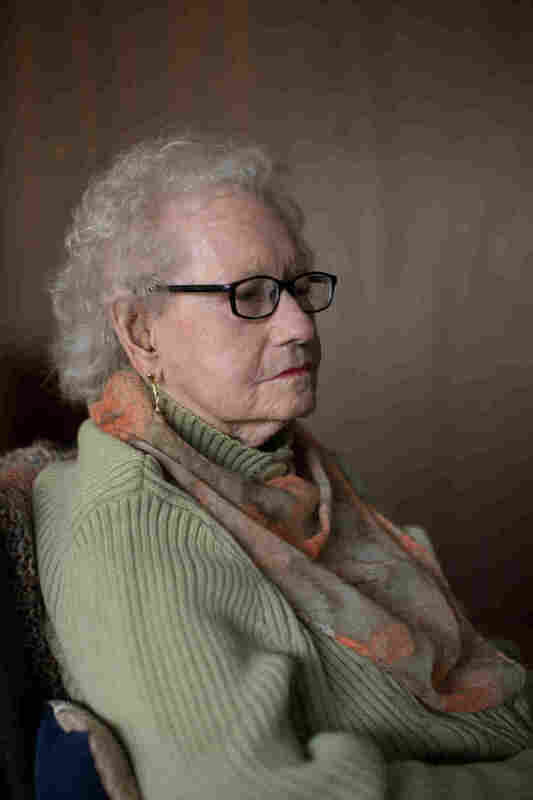 Muriel Kupersmith, now 94, worked as a secretary during World War II. She was tasked with sending letters to notify the families of servicemen killed in action and going through their personal belongings before sending them back to loved ones. "At first, it was quite difficult," she said. "I cried a lot. I wasn't supposed to cry, but I couldn't help it." While working in that role, Kupersmith found out that her then-fiancé was injured on Okinawa and would be returning on a medical ship. But he never arrived; she received notice at work that he had died en route. That was her doomsday, she said. "Everybody was very kind to me, everybody was very understanding, but it took me a while to get over it," she said. "That was many years ago, and a lot of things I've forgotten, but I can't forget that." Kupersmith eventually married and had a son. Right after she delivered him, with her mother in the room, they suddenly heard the "Marines' Hymn" playing on the radio. "It sounds unreal, but my mother was there, and she said to me, 'Now you have a little Marine.' "
"It was just the thing to do." 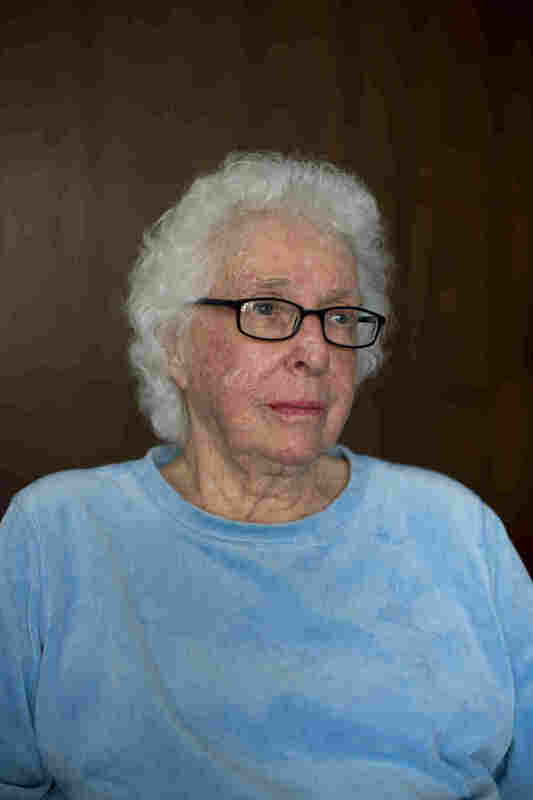 Norma Rambow, now 94, saw no option other than joining the military after the Japanese bombed Pearl Harbor in 1941. She said she would have reported for duty the day after the attack on the American naval base, but at 18, she wasn't old enough. Almost two years later, when she was eligible, she quit her factory job and joined the Marine Corps in 1943. She spent the next two years working in a mess hall where she cooked for women Marines at Camp Lejeune in North Carolina. "I had just been an Indiana farm girl, and to visit with all the women from all over the country, it was special," she said. She left the service shortly after the war, in November 1945, and went back to school, but adjusting to life after service was difficult. She couldn't quite connect with her classmates like she could with women in the Marines. She had lived side by side in barracks with those women; they had all endured the same female sergeant barking at them at boot camp; they leaned on each other when they were homesick. Many of Rambow's female classmates couldn't relate. "The girls were much younger, and they were just ordinary girls. They hadn't been away from home. We just felt different," she said. "It was difficult to get back in civilian life, it really was." Catharine Deitch spent a year serving in Calcutta, India, with the Women's Army Corps. Catharine Deitch's husband used to joke that he was the first husband ever to watch his wife go to war. And that's just what he did. From a train platform in Ashburg, Pa., he saluted her as she disappeared down the track. "He went in later, but this was all so new, and my orders came right away, and I was gone." It was 1942, and everyone was stepping up to serve in any way he or she could. "When you see our country being bombed, and you're told you'll be captives and all that stuff, it makes everyone patriotic," the 97-year-old said. Deitch joined the Women's Army Corps and traveled to Daytona Beach, Fla., and Boston before she was stationed in Calcutta, India, for a year. Traveling was one of the best parts about serving, she said. She got to see the world while helping protect her country. "When you're an adventurer and you don't know what lies ahead, you're willing to take on anything if it's in the defense of your country." Plus, she was proud to wear the uniform, which came with perks. Deitch, who became a master sergeant, remembers how wearing her Army uniform got her free admission into movie theaters in Boston. "When you're serving, everyone respects you," she said. Helen Sadowski wanted to see more of the world. She grew up in a small town in southern New Jersey and had spent some time in Philadelphia (or "the big city," as she calls it), but she wanted more from life than what her small town could offer (which, in her words, was nothing). So when she strolled past a Navy recruitment center in Camden, N.J., one day, she saw her opportunity. "I went home that night, and my mom had life insurance policies for all the kids ... and I told her I needed the number for my life insurance policy, and she said 'What in the world do you need that for?' and I said, 'I joined the Navy today,' and she flipped," Sadowski recalls, laughing. "But it was the best thing I did, joining the Navy." 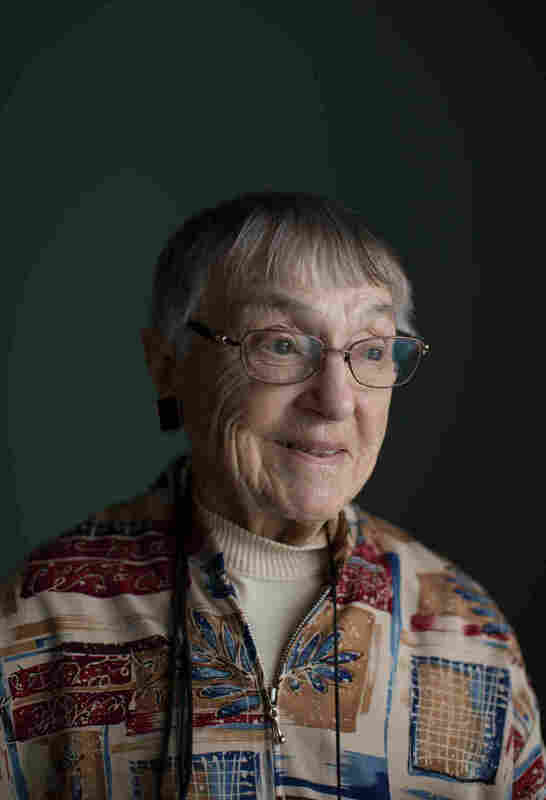 Sadowski, now 89, attended yeoman school in San Diego, where she learned how to do clerical work for the Navy. She served for 20 years and became a petty officer 1st class. Her days mostly revolved around typewriters, carbon copies and stencils, but she got to travel across the country while doing it. She worked in San Francisco ("Sin City"), the Great Lakes, Newport, R.I., and was stationed at Pearl Harbor before Hawaii became a state. She still keeps in contact with some of the people she was stationed with, Sadowski said. That's one of the best parts about service — the friendships that come out of it. "The camaraderie — you can't beat the camaraderie."